Laura hosts several podcasts related to business, lifestyle design, writing, design, music, and entertainment. Details and links to each podcast are below. Laura's podcasts now reach an audience of 7 million total with 11,000 to 55,000 downloads a day. If you are interested in being featured on the show or advertising on the show, you can email powershour.biz@gmail.com. Your support, social shares, and reviews are always appreciated! Powers Hour focuses on business, empowerment, and lifestyle-design. Laura talks with experts, best-selling authors, influencers, and business leaders to provide you with information to grow your business and shift your life faster than you thought possible. Laura releases new content about once a week. Listen here on itunes (for mac an iphone users) and here on stitcher (for android and pc users). You can also subscribe to the rss feed directly. Write Hot features inspiration, tools, and resources for writers and aspiring writers. Topics range the gamut from technical information to publishing news, tools for authors and screenwriters, and even motivational tips. The audience is growing fast! Laura releases new content about once a week. A podcast for musicians, aspiring musicians, or those who just love music. 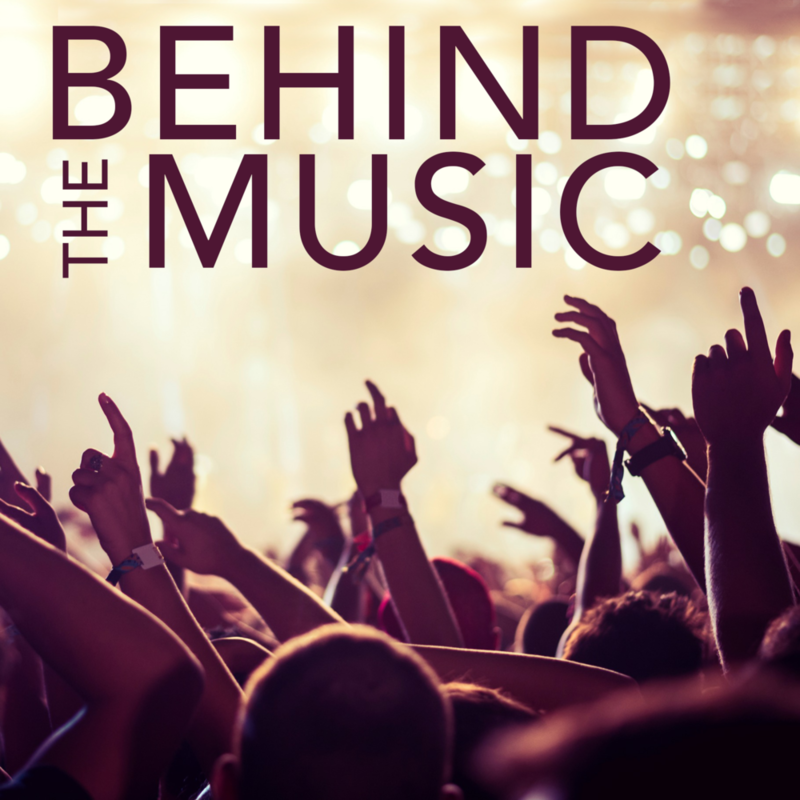 Singer, songwriter, and host Laura Powers interviews musicians and those affiliated with the music business to provide inspiration, insights, and tools for those who are in work in music. The show has featured world class musicians, Grammy nominees, and experts on distribution, entertainment law, music licensing and more. This podcast gives a behind the scenes look at show business and tips for success. 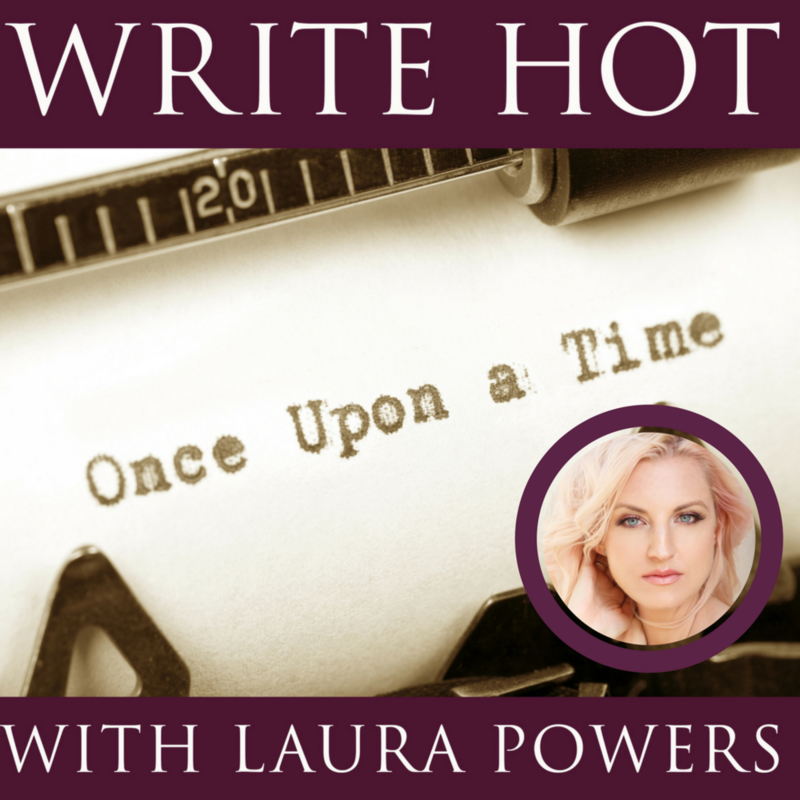 Laura Powers interviews writers, actors, directors, musicians and fascinating people in the entertainment industry. A podcast for designers, aspiring designers, or those who just passionate about good design. Designer, entrepreneur and host Laura Powers interviews designers and those affiliated with the design to provide inspiration, insights, and tools for those who are in work in various design fields.